The stake sale provided timely support to bank's capitalisation, which has been challenged by high credit costs and investment losses, in addition to the negative effect of fraudulent transactions PNB discovered between February and March 2018. The sale of Punjab National Bank's 13 percent stake in PNB Housing Finance is credit positive as it will strengthen the bank's capital, Moody's said on April 8. 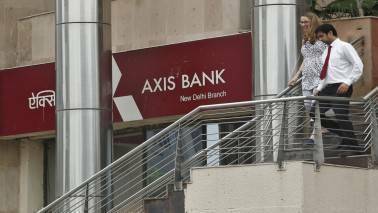 Last month state-run Punjab National Bank announced that it will sell 13 percent stake in PNB Housing Finance for Rs 1,850 crore ($ 270 million) to global private equity firm General Atlantic Group and alternative investment firm Varde Partners. 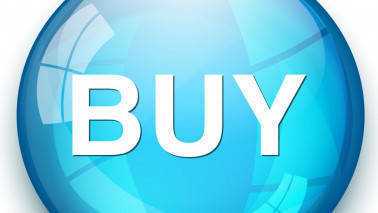 "The proceeds of the sale will strengthen the bank's capital, a credit positive. 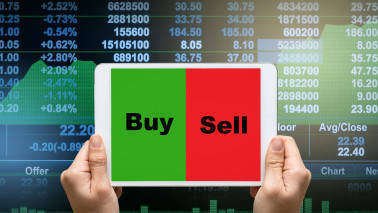 We estimate that the sale will increase PNB's Common Equity Tier 1 (CET1) ratio by about 40 basis points from the 6.9 percent reported in December 2018," Moody's said in a statement. The stake sale provided timely support to bank's capitalisation, which has been challenged by high credit costs and investment losses, in addition to the negative effect of fraudulent transactions PNB discovered between February and March 2018, it added. "We expect the bank's internal capital generation to improve gradually as declining credit costs alleviate pressure on its capitalisation over the next 12-18 months," Moody's said. It said the recent government capital infusion in February 2019, increased the bank's pro forma CET1 ratio by around 150 basis points. The lender's the overall pro forma ratio is nearly 9 percent. Upon completion of the sale, PNB will retain a 19.8 percent stake in PNB Housing Finance worth around Rs 3,000 crore ($440 million). 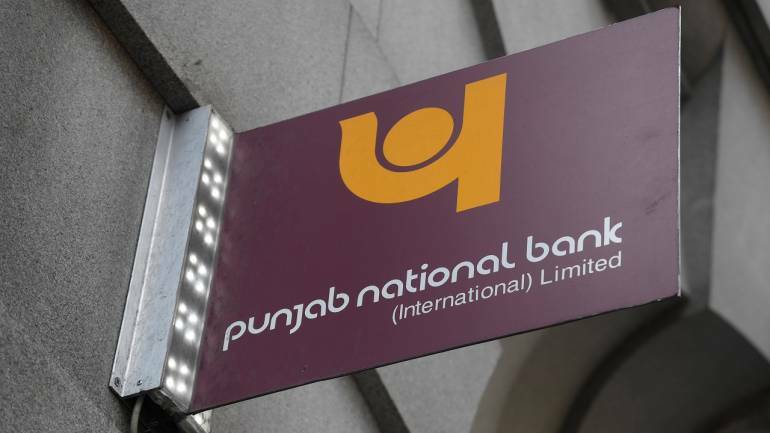 "The stake will remain a key potential source of capital for PNB, given its limited access to the equity capital markets following the substantial decline in its share price over the past year," the US-based agency said. Moody's estimates that a sale of the remaining stake at a valuation similar to the current deal would increase PNB's CET1 ratio by approximately 70 basis points. Despite the bank's losses over the past few quarters, PNB's reported CET1 ratio has improved as a result of government capital infusions and a reduction in risk weighted assets, Moody's said. "PNB's core profitability remains robust given its strong franchise as one of the leading public sector banks in India supported by a superior funding profile and strong net interest margins," it added.